Shanghai Daily was founded in 1999. It is the first local English newspaper and is the largest English news website in East China. Shanghai Daily has a section dedicated to animals every 2 weeks, called Animal Planet. We thank them for helping to publish Best Friends Adoption event on a regular basis. Being a history for 42 years since its foundation in 1968 with its headquarters located at London, England, “TimeOut London”, the group's first publication, has enjoyed absolutely the lofty leveling banner status among those city life magazines in England. Nowadays, “TimeOut” has been distributed to nearly 20 countries and 100 cities throughout the world, including Beijing and Shanghai. Timeout is considered a City Life Bible, covering cultural, fashion, food and entertainment information all around town. Timeout also helps Best Friends China to publish the adoption event each month. Shanghai Small Animal Veterinary Assocation is a professional association formed in 2006 to improve the veterinary standard of the veterinary industry in Shanghai and China though continuous education. Each year SHSAVA organizes many seminars where hundreds of member doctors attend to learn new medical knowledge. It also publishes a monthly magazine called Journal of Shanghai Small Animal Veterinary Practitioners. SHSAVA has been actively supporting the animal rescue effort in Shanghai and by mobilizing its member hospitals to give high standad care and help spay/neuter stray animals at no cost or special rates. It also organizes seminars to teach pet owners and rescuers about responsible pet ownership and quality care. Best Friends China will like to thank SHSAVA for its endorsement and recognition for our effort t help more animals in need. 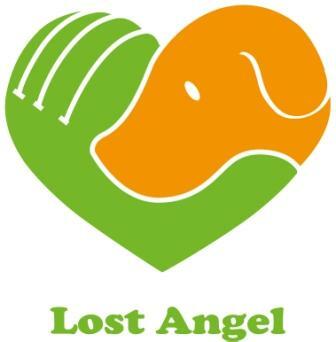 Lost Angels Rescue Group was founded by Sun ayi to help save some lucky stray dogs off the streets. The shelter in Fengxian district has now around 30 dogs looking for home. Sun ayi is retired, and loves to do what she loves to help dogs. She has a nice 8 acres place which she will like to develop into an playground and education center. She advocates saving within one's ability, and can only take in one dog if she adopt out one. Thanks for your understanding. Happy Pets was founded by two good frends who love animals and have rescued more than 100 animals within the last few years just between the two of them. They decide to run a boarding/adoption place to help many of the rescuers to house their rescued animals temporarily. 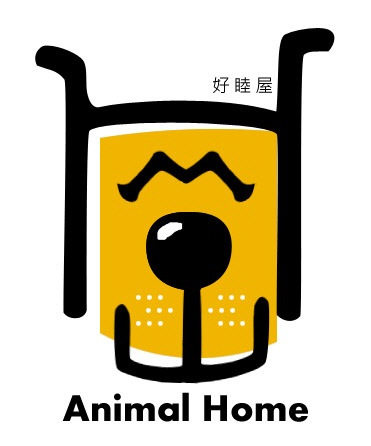 Currently they have approximately 100 animals in their rented location near Minghang Beiqiao subway station. The cat rooms have plenty of toys, and the area around has lots of green area for the dogs to run around twice a day. Happy Pets' mission is to focus on boarding and to give all the animals the best care that they can offer. 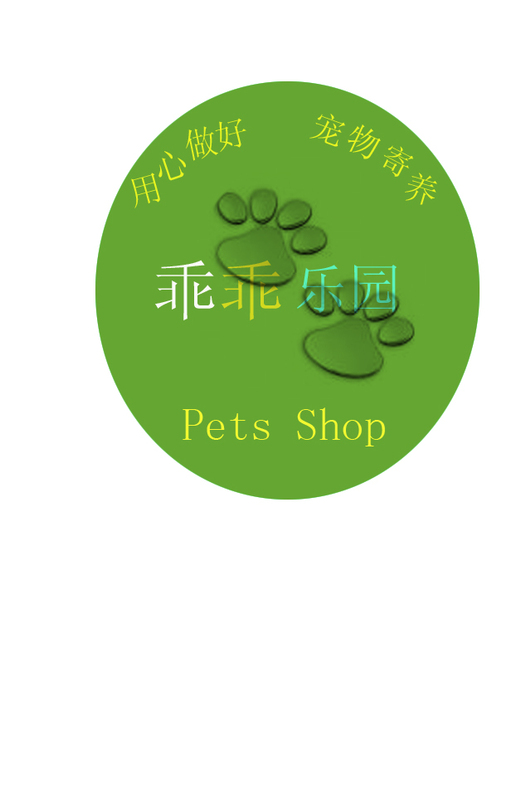 They offer one thing more than a regular pet shop: both the ladies will try their best to find a good home for the animals since they know all the animals will love to have a real home. Please be reminded that adoption is free but boarding is not, please don't leave your unwanted pets at any pet shop iresponsibly. We feel sad when we see stray animals looking at us helplessly, and we get mad when we hear animal abuse cases. Everyday, we see animals without a home and many of us are anxious to do something. Many people may say, I do not have the power to change things, I don't have money, and I don't have time. Not true, we want to tell you, yes you can make a difference. 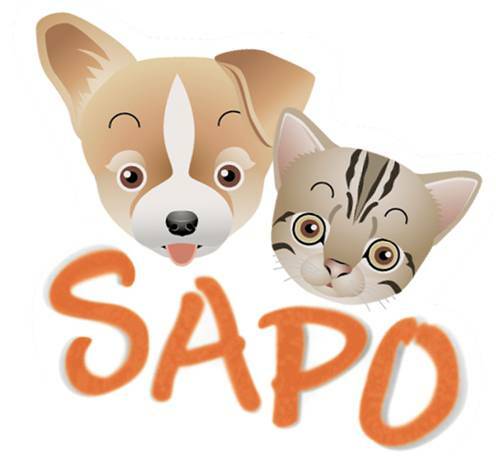 Having this “Yes we can" belief in mind, a few students of Shanghai Information Management School's Puhuitang campus wrote a proposal to the school board in Feb, 2010 and in March the same year, a student organization called SAPO （Small Animal Protect Organization）was officially formed in school. Our slogan: Better animal, better life. Our Motto: make the public more aware of stray animals' welfare. We have now more than 50 student members and a board of 7 key positions . Besides president snd vice president, we also divide our work into 3 parts: publicity, planning and web media department. We will very much like to share our experiences with other schools and students who are thinking of forming a school club or have already done so. Let's all use the Best Friends China platform to share information. We students can make a difference in the life of stray animals too. We hope more schools can join hands to help care for the stray animals around us. Since 1958, the Pet Food Institute (PFI) has been the voice of U.S. pet food manufacturers. 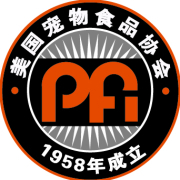 PFI is a non profit organization that set ups its China Reporesentive Office in 2004 and has been the industry's public education and media relations resource, organizer of seminars and educational programs throughout China, and liaison with other organizations. PFI represents the companies that make 98 percent of all dog and cat food in the U.S. marketplace。 PFI has invited many famous veterinarians from US to give talks in China, and have worked with many animal hospitals and pet shops to promota a balance diet for heathy living for pets, and have sponsored many fun community events to strengthen pet owners/pets relationship throughout China. Promoting the overall care and well-being of pets. Supporting initiatives to advance the quality of dog and cat food. Supporting research in pet nutrition and the important role of pets in our society. Informing and educating the public on pet proper feeding and pet care. Representing the pet food industry before federal and state governments. Profile: In Tongji University lives a group of stray cats which becomes associated with our beautiful campus and a part of many Tongji students’daily lives. However, these homeless cats have to put up with hunger, illness and uncontrolled breeding, making their living conditions increasingly difficult. Cat Lovers Club is formed not only to make our campus a great place for the cats but a place to show respect for life and society as a whole. We hope our club can serve as a platform to lead students to help care for stray cats, including feeding them and finding some real homes, plus neutering or spaying them and bring them in for medical treatment if needed. Tongji students will like to spread positive energy to every human’s heart. Club History: In March 2012 a few students with the same philosophy and objectives planned to set up a cat lovers club on campus. After a semester of hard work, our small team has increased to 12 persons. In September 2012, we submitted a formal application to the university board. The club was approved and since then we have actively recruited new members and now we have 61 students and school stuff in the club. The society consists of the President, Vice President, Assistant to the President, and four Minister s who handles each of the following four departments, namely publicity, planning, volunteer and outreach Department. Publicity Department is primarily responsible for making flyers and design postcards for sale, upload adoption information on a regular basis. Planning Department is primarily responsible for organizing community activities and events. Volunteer Department is mainly responsible for feeding the campus cats, watch their conditions and to visit the foster cats. Outreach Department is to try and work with other charity groups to obtain support for medical treatment. To join us: We welcome caring students and teachers to join us, and we also will love to have the public to support and guide. Contact us: We are honored if more people can contact us via the two social networks below and give us ideas and suggestions. Our regular activities include creating a feeding roster： two volunteers are responsible for one cat feeding place for two weeks.